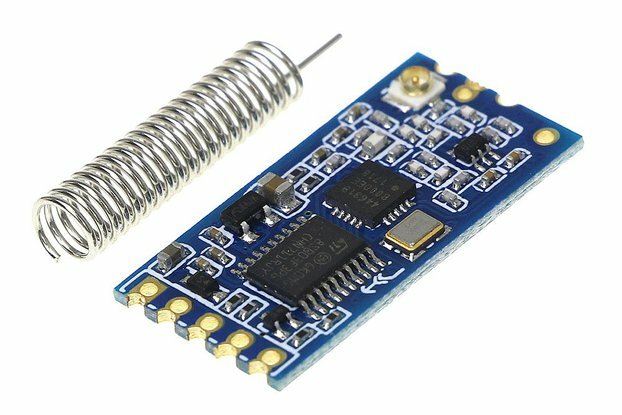 This module can be set to a transmitter or receiver, the transmitter can pair with receiver, receiver and receiver or transmitter and transmitter can't communication between, receiver could pairing with computers and cell phone bluetooth, when buying, the default for receiver. 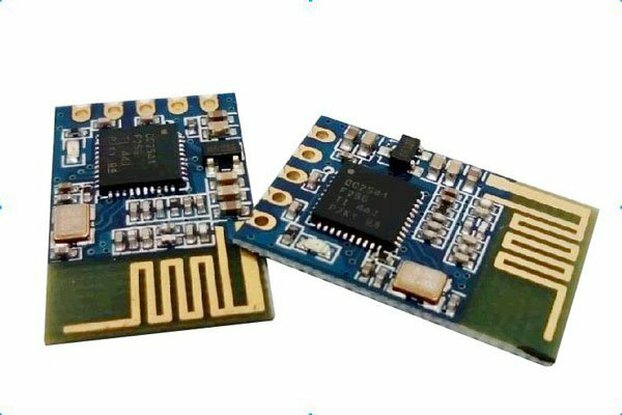 Use the CSR mainstream bluetooth chip, bluetooth V2.0 protocol standards. 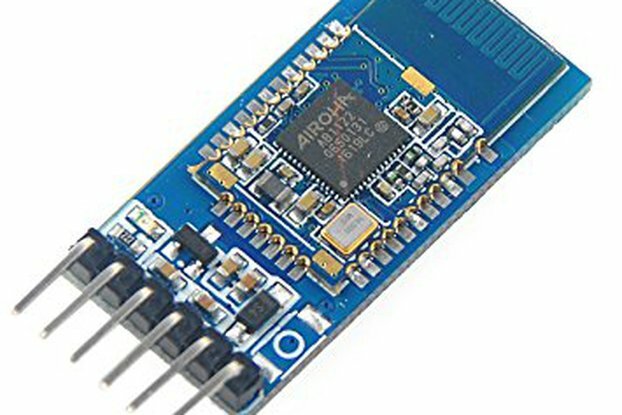 Module working voltage 3.3 V.
Potter default rate of 9600, the user can be set up. The core module size : 28 mm x 15 mm x 2.35 mm. Working current: matching for 30 MA, matching the communication for 8 MA. Used for GPS navigation system, water and electricity gas meter reading system. 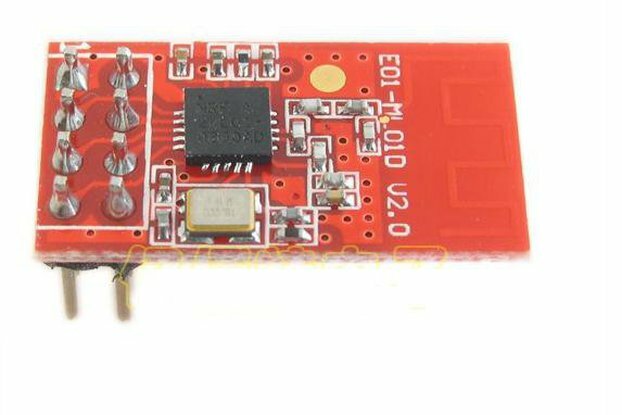 With LED indicator light, use 150mA and 3.3V regulation chip. 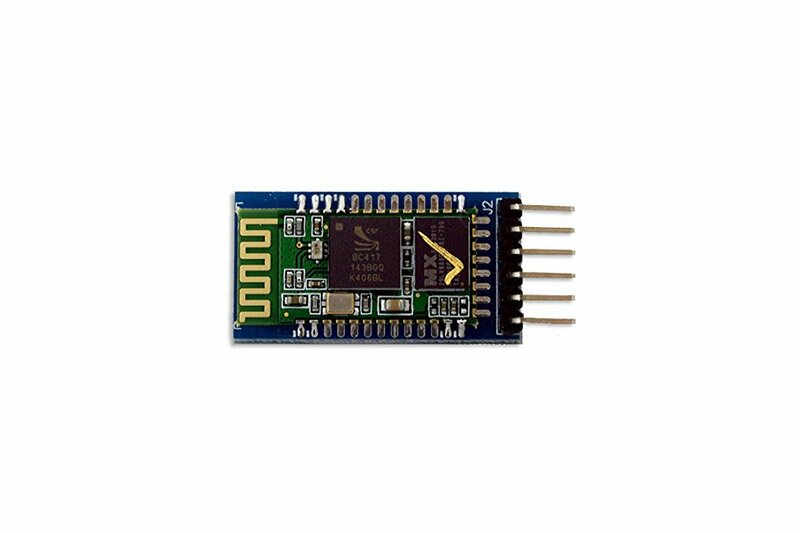 Compatible with bluetooth master module".slave module"or master-slave(whole) module.